Experience the pleasure of creating the perfect piece of fine handmade jewellery. Expect quality and craftsmanship at an affordable price. 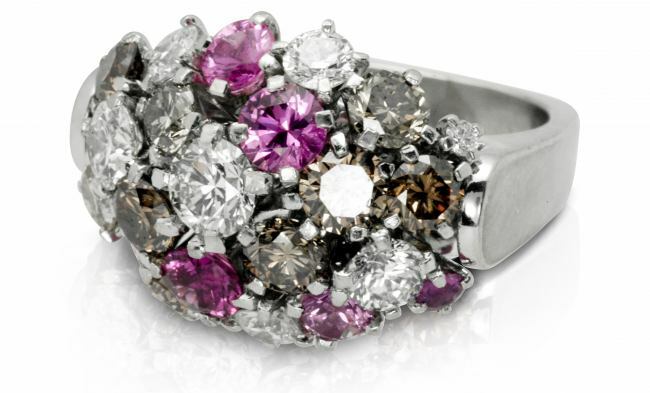 Colin Thomson designs original jewellery of exceptional standard, workmanship and lasting value - for all occasions. 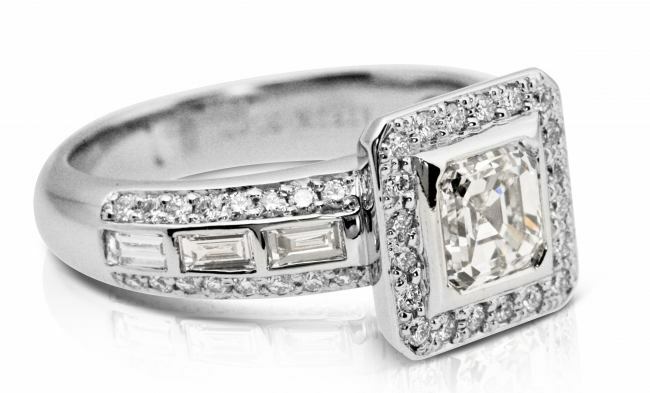 Aurum Fine Jewellery, Auckland, New Zealand is well recognised for its range of hand made classic and bespoke diamond engagement rings and wedding bands. However, unusual commissions and custom individual designs are a speciality - if you can't find what you are looking for our skilled Platinum and Goldsmiths will help design and handmake it for you. With the knowledge and experience that comes with over 20 years as a skilled Goldsmith custom making bespoke pieces for individual clients you will receive the best diamond and gemstone advise, personal service and attention to detail. We work with each client individualy creating work that is highly regarded and very price competitive especially when compared with off the shelf high street jewellers. 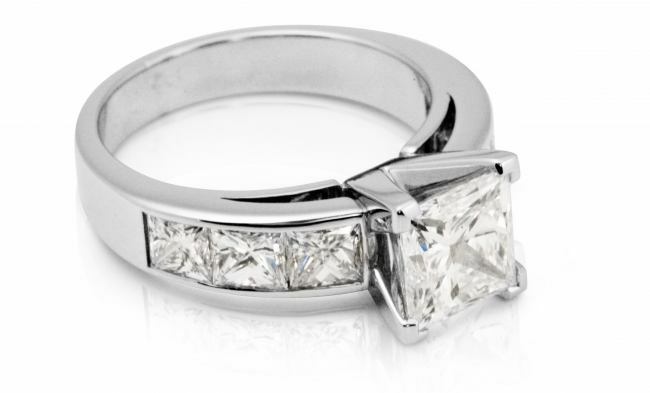 All of our diamond engagement rings are handmade to order and to your budget. On average this process takes three to four weeks and in that time we guarantee to do everything possible to make your engagement ring perfect. We are commited to and support the Kimberley process certification scheme, supply GIA and HRD certified diamonds and have a very high standard of workmanship. All of our diamonds are guaranteed conflict free and we purchase directly from some of the world's largest and most respected diamond brokers and cutters. On larger diamonds international GIA and HRD certificates are mandatory. 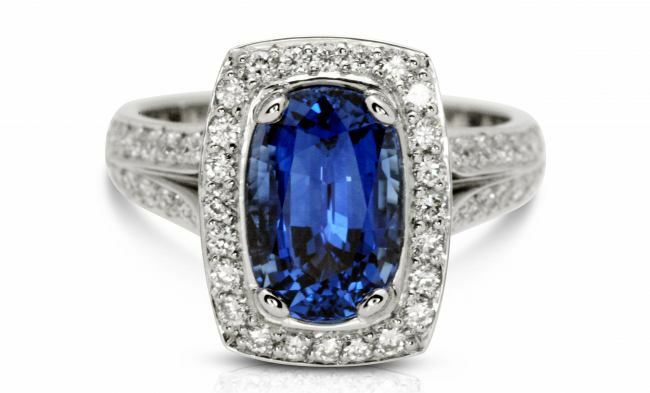 We supply full valuations or ask one of the New Zealand independent jewellery Valuation Companies to value our jewellery for insurance purposes. All of our work is guaranteed. Due to our long established relationships with overseas diamond suppliers we are very price competitive with all international online diamond resellers. If you are considering buying a diamond from overseas we would like the oportunity to quote, you will be impressed especially as the New Zealand consumer gurantees act and the duty free option apply. Diamond rings. Our Jewellery showroom is in Ponsonby, Auckland at 89 College Hill with convenient off-street parking. We are available to meet with you during the day, outside of working hours by appointment and on Saturdays. We undertake in-house and independant valuations, jewellery repairs, resizing and offer a highly regarded redesign and remake service. 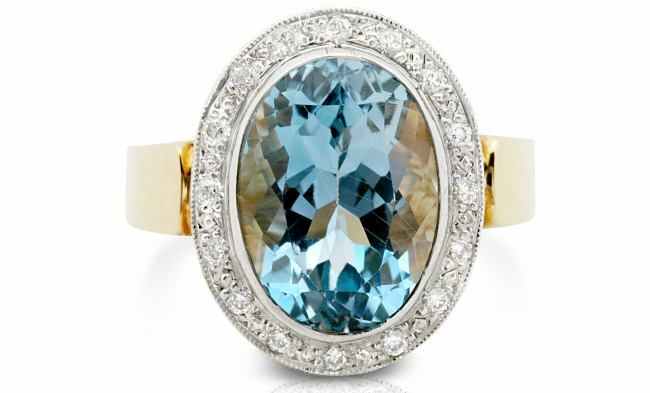 Aurum Fine Jewellery will design and make beautiful jewellery especially for you. View the testimonials of our clients. We welcome all enquiries so please contact Colin Thomson for personal service by email or telephone on 09 3781335. 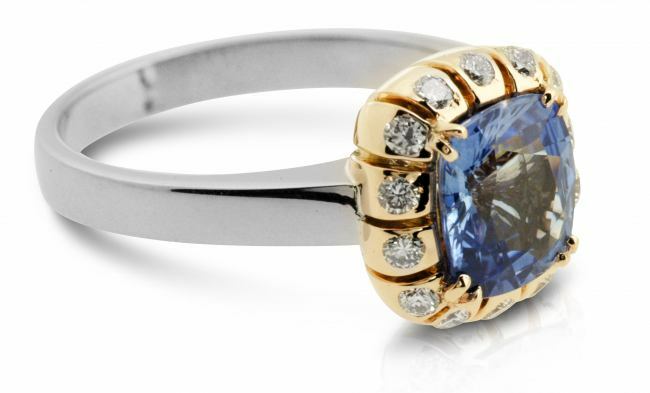 The best custom diamond rings and engagement rings in Auckland.